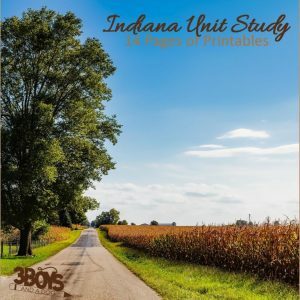 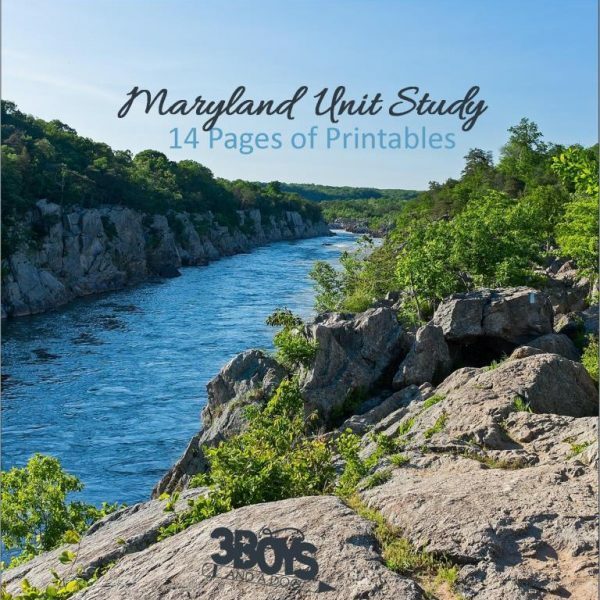 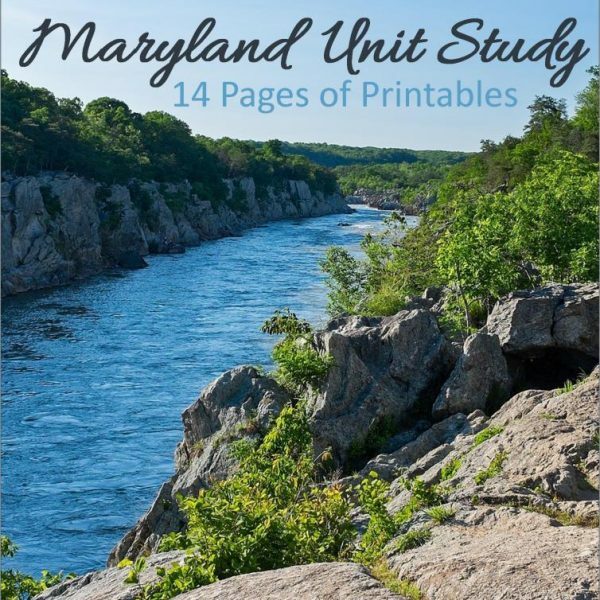 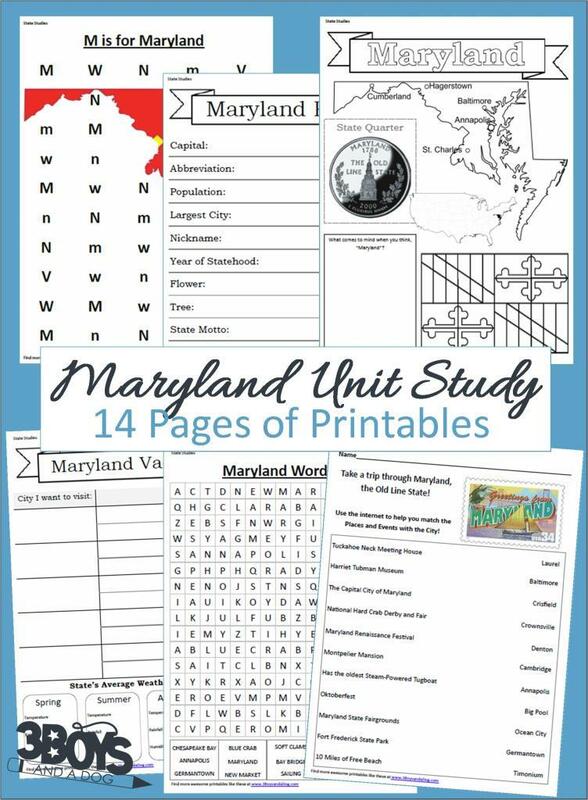 14 page downloadable workbook to help you teach your child all about the State of Maryland. 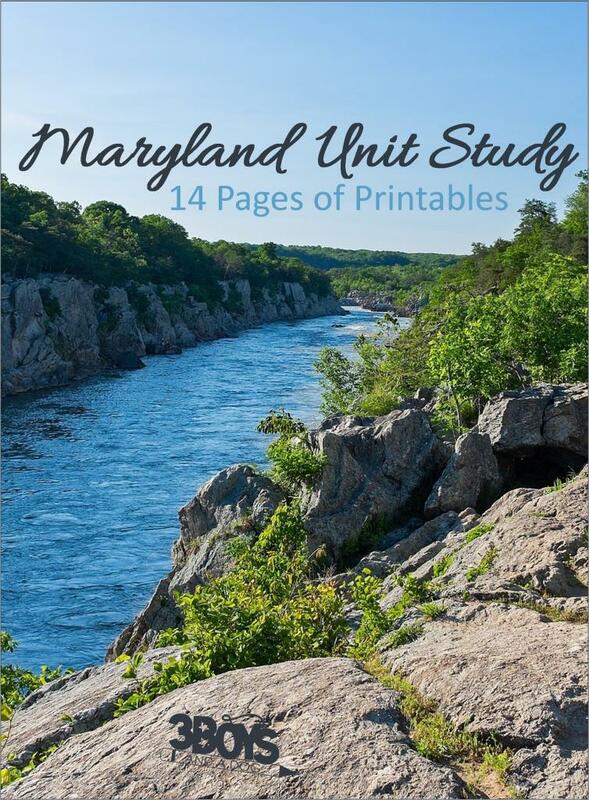 Maryland, The Old Line State, was the 7th state to enter the Union. 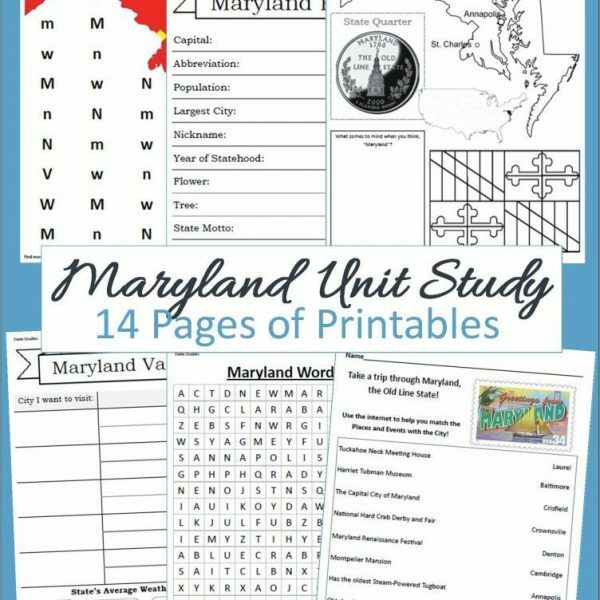 Fun Fact: King Williams School, the first school in the United States, opened in 1696 in Annapolis.